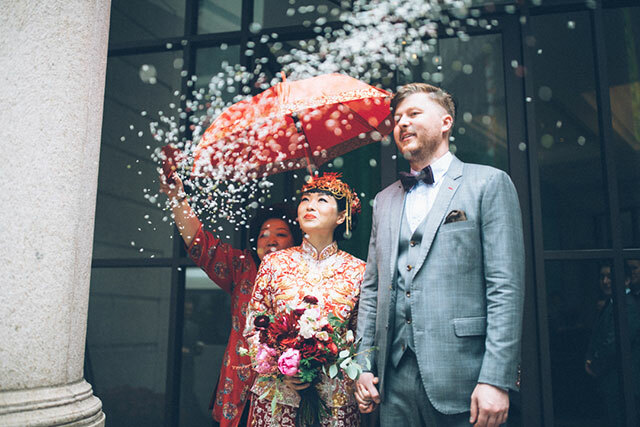 2016 has been a year of many beautiful weddings. 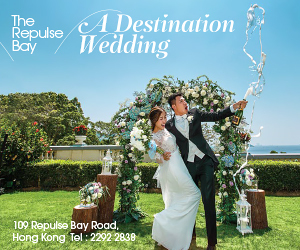 We, at Bride and Breakfast Hong Kong, are truly fortunate to bear witness to all the love that overflows from each wedding that comes our way, and we want nothing more than to share the loads of inspiration from these weddings with you. 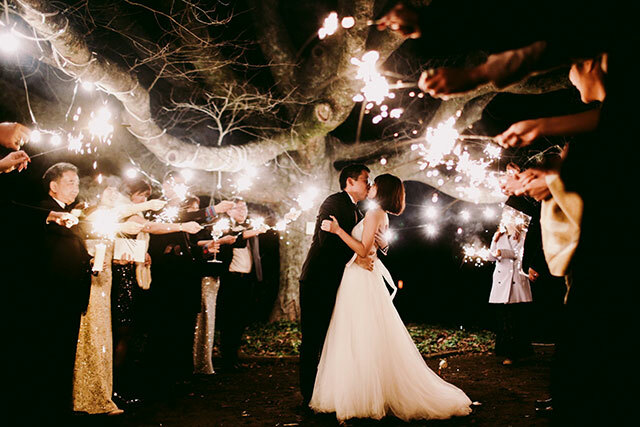 Before 2016 comes to a close, here’s a recap of weddings that have stolen our hearts and have left lasting memories of the extraordinary physical presence of love. 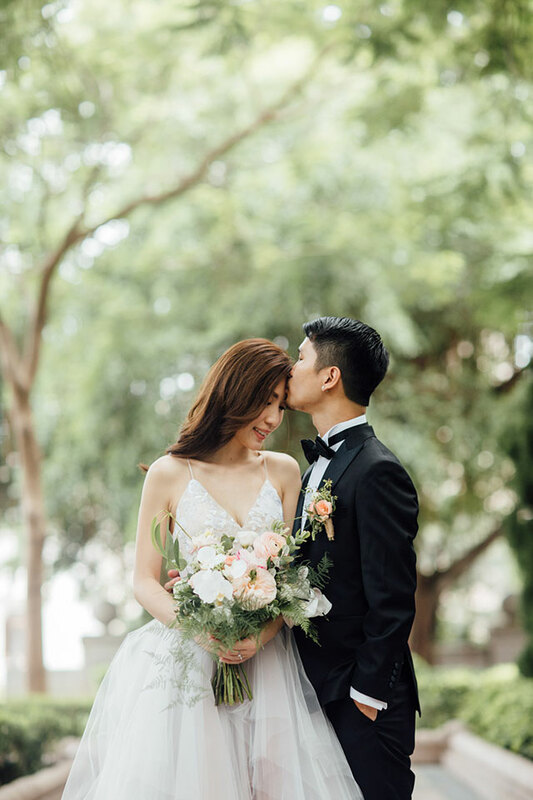 This bride was a breathtaking vision, and her tropical destination wedding exuded extravagant romance. 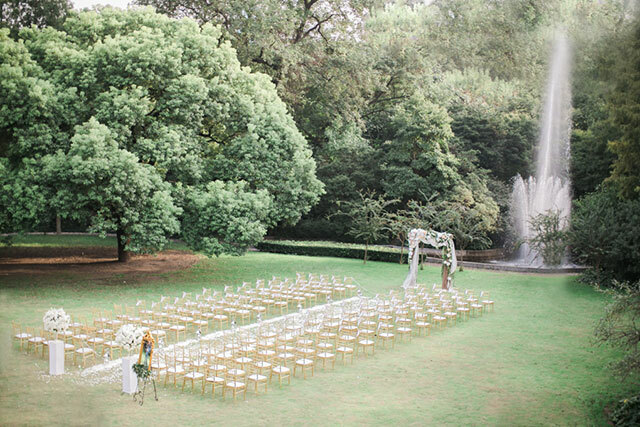 When a mansion becomes a venue for a wedding, you know that it’s going to be a grand celebration. 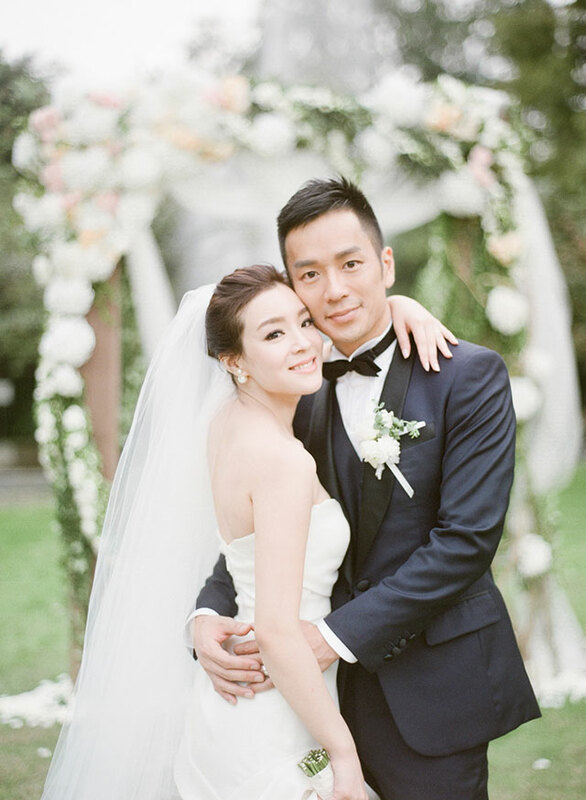 We can’t forget this couple and their tastefully luxurious wedding in Shanghai. 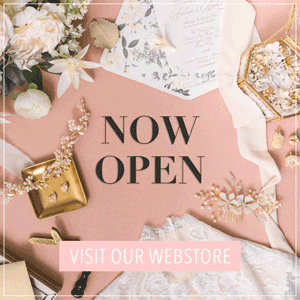 It’s truly captivating to see the one magical moment wherein you just know that the bride and groom are at a special place in time. 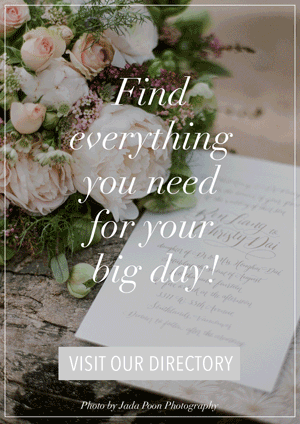 In this wedding, we were privy to that moment. 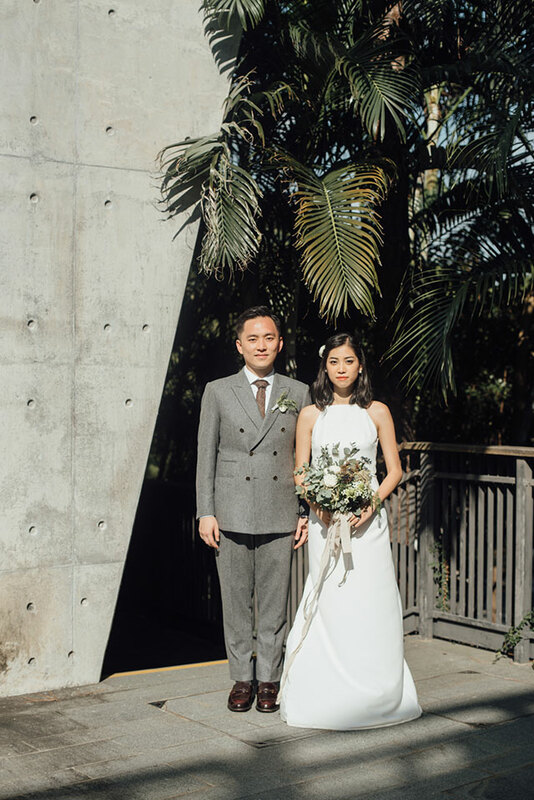 We still remember this modern and intimate outdoor wedding. 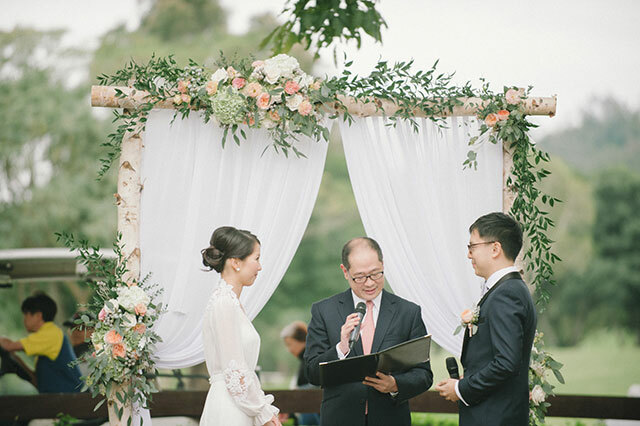 It was a simple yet heartwarming display of a joyous celebration. 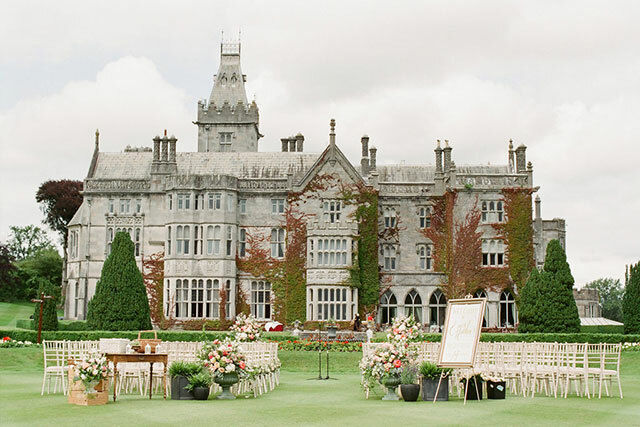 This grand castle wedding came straight out of a fairytale, so what’s not to love? 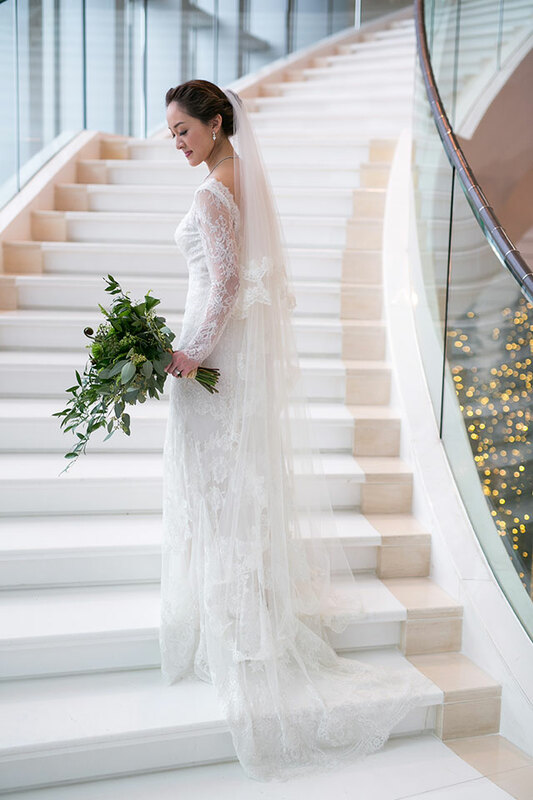 Thanks to these amazing photos, we took a short trip to the Emerald Isle and its breathtaking countryside. 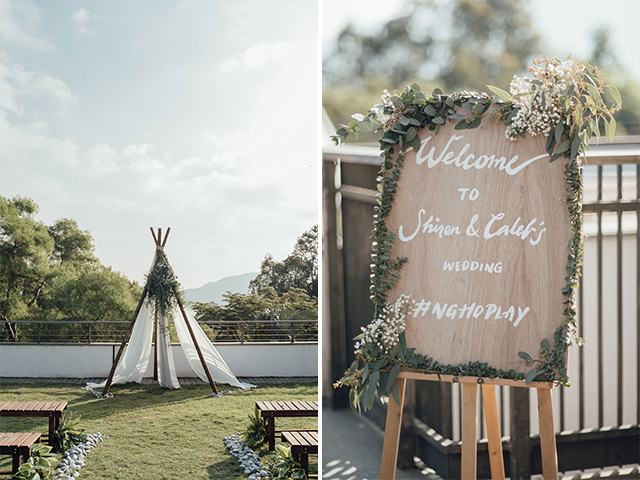 Fun and oh-so-unique, we love the originality of this quirky wedding. 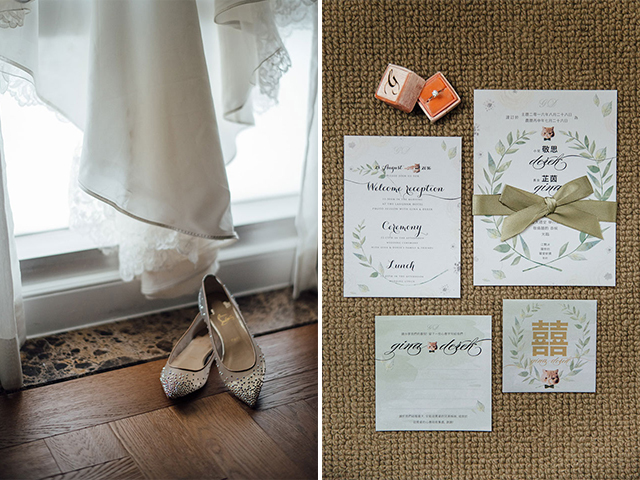 It perfectly captures the personalities of the bride and groom! 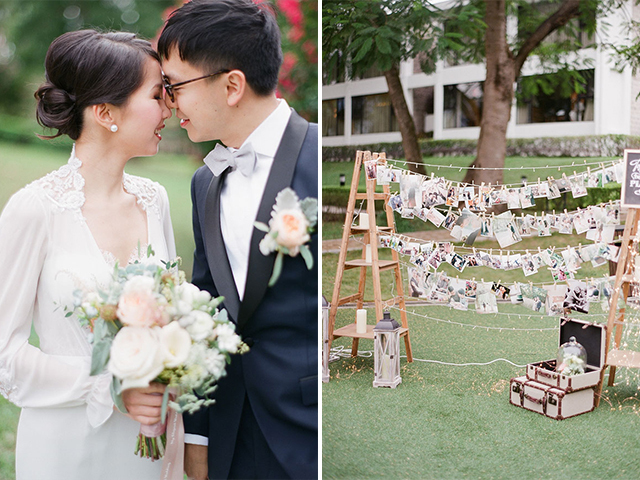 Remember this charming couple and their pretty garden wedding? 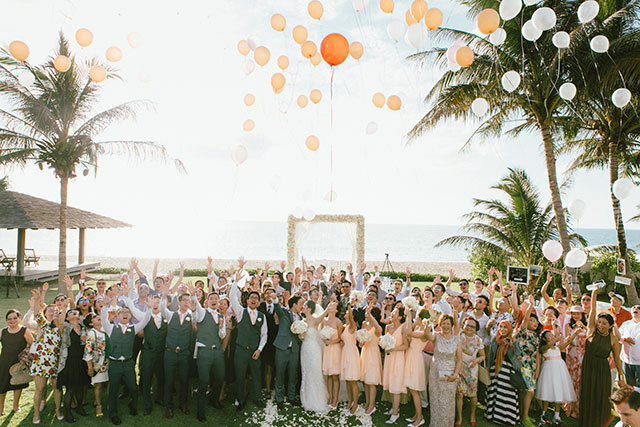 It was a heartfelt union full of infectious smiles and laughter. 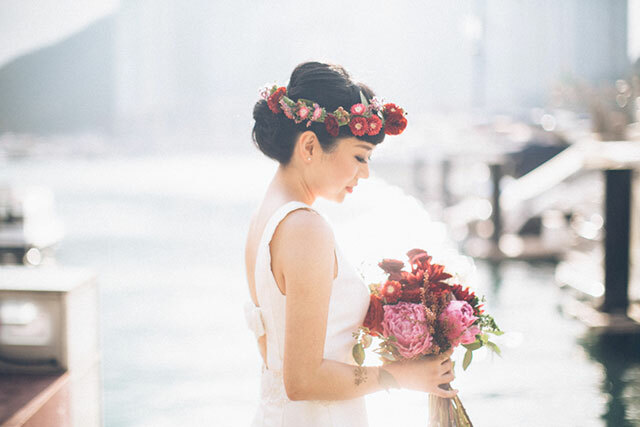 Recently, we came across this wedding and this elegant bride. 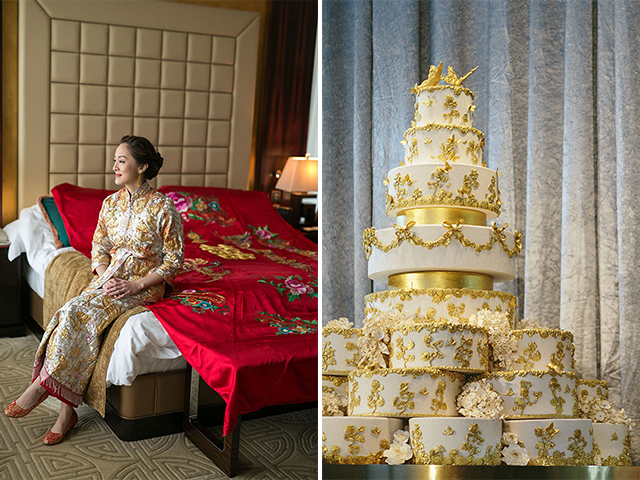 She was radiant in both her gown and qun kwa, and their golden tiered cake was one for the books. 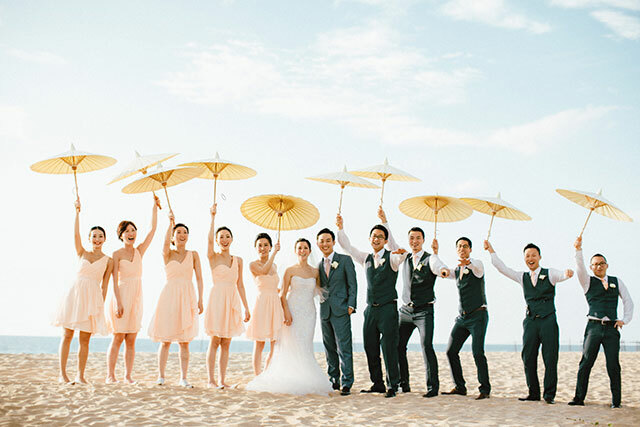 We just love beach weddings, especially when they come as pretty as this one! 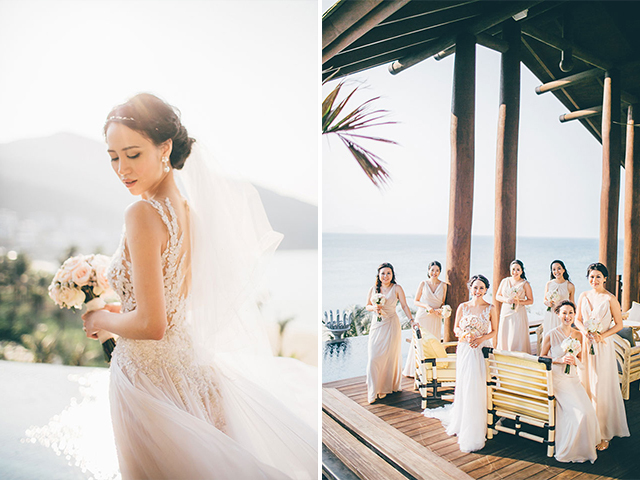 This Phuket wedding was a scenic display of love with the gorgeous ocean as the backdrop. 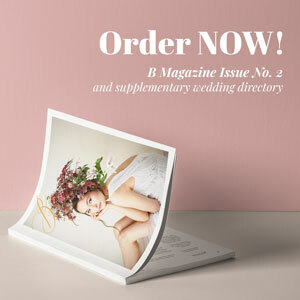 And finally, just last week, we viewed this gorgeous garden wedding in Australia. 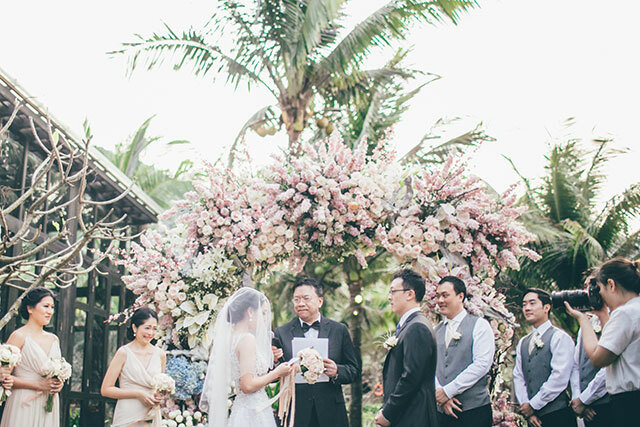 It was a beautiful union in an undeniably stunning destination. 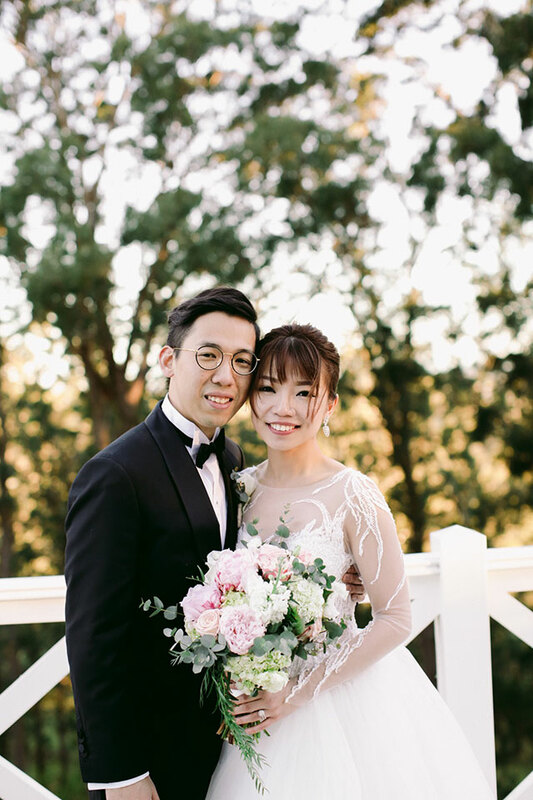 And in addition to the many photos, we were also lucky to see their heartfelt wedding video!